Linksoul takes a modern look at a classic game. Most golf clothing has a certain look and every golfer knows what I am talking about. Linksoul takes this classic look and gives it a modern flair. 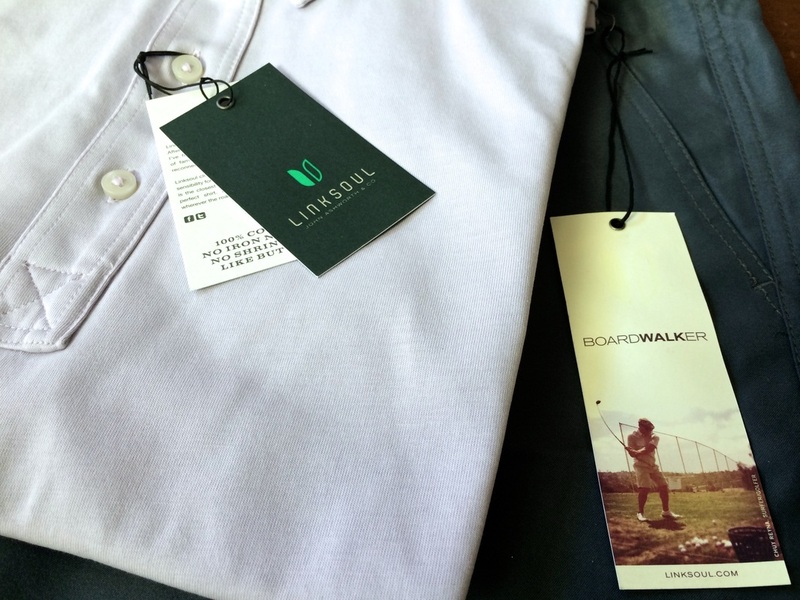 The polo is classy enough to wear out to dinner and the Original Boardwalker shorts have a clean style you can wear on or off the course. The polo alone is super comfortable. I can wear this shirt everyday because it is so soft. I find myself disappointed while getting ready for a round when my Linksoul shirt is still in the dirty cloths pile. 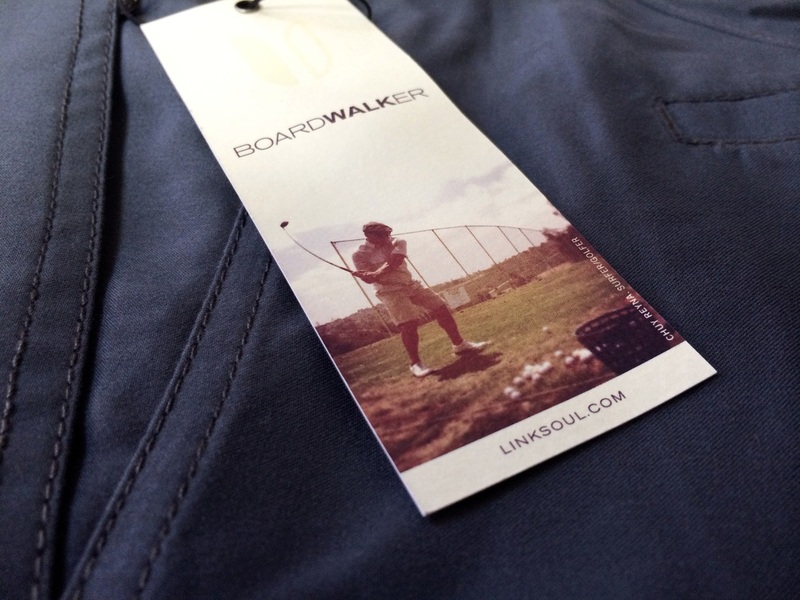 The Original Boardwalker shorts are breathable and can be used as golf apparel or even beach clothing. 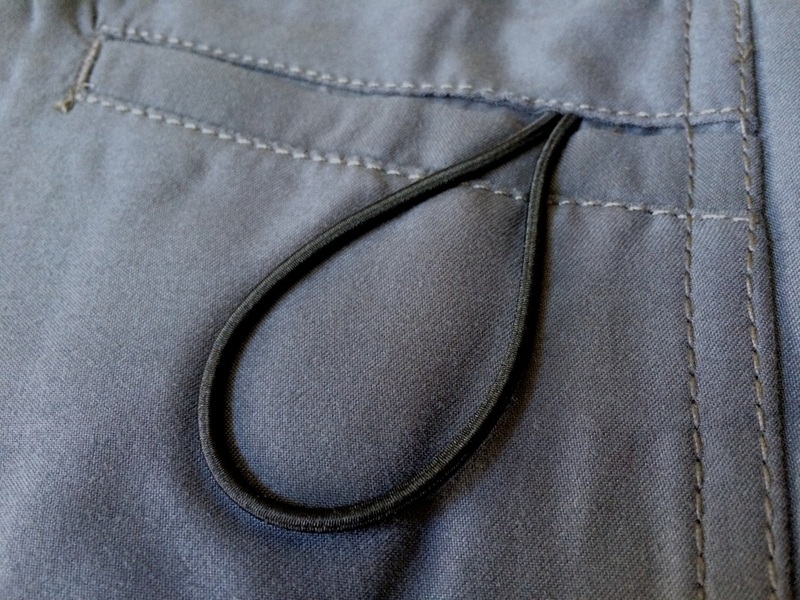 I have put these shorts to the test on and off the course. I even caught a few waves and they still look as good as when I received them. The company has been an idea for many years and has finally gotten the chance to take off. 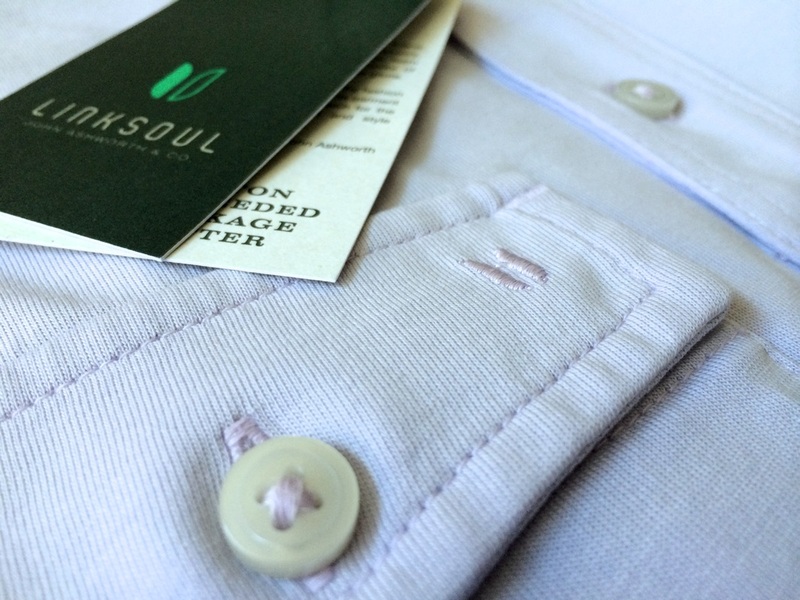 Linksoul is modern yet classy and has been around the world and back. Everyone with Linksoul I was able to talk to was very helpful and friendly. This is a company to look out for. 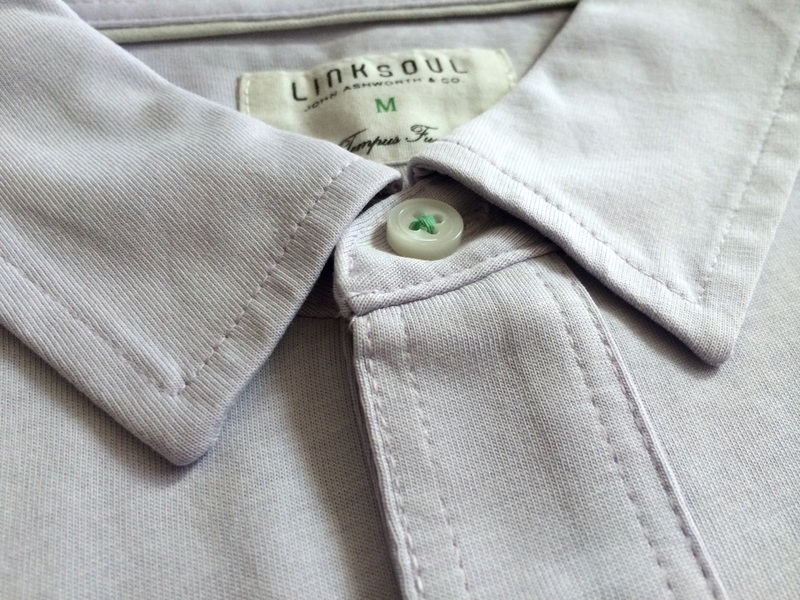 Linksoul golf apparel is modern yet classic. They have really done something special when it comes to golf gear and you wont be sorry after making this purchase. 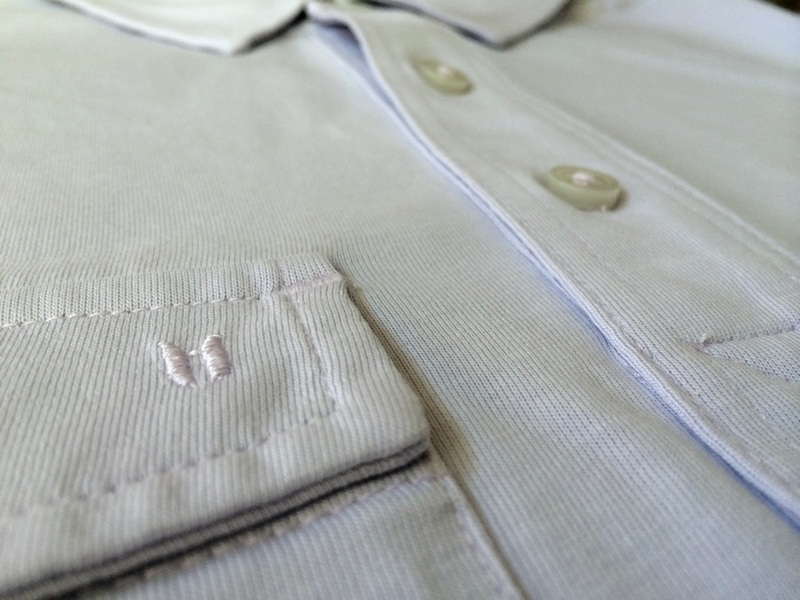 Like I said earlier, I am disappointed when I cannot wear my Linksoul polo and you will feel the same way. 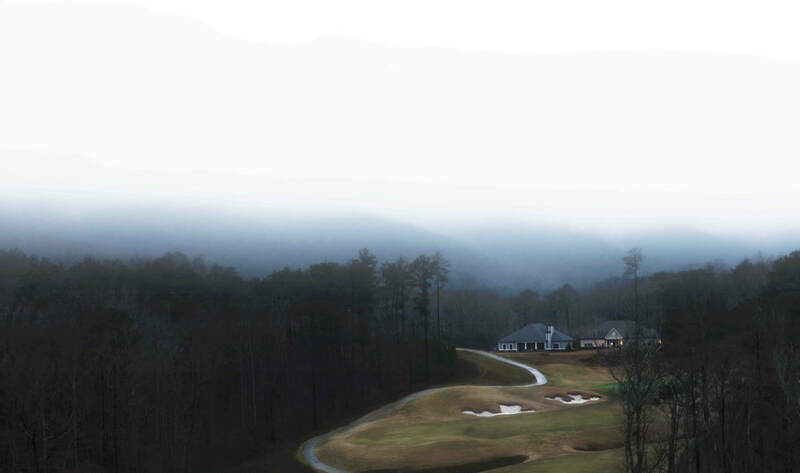 Take a look at the store, they have a collection any golfer can relate too. Click here to check out their store!